Previous Previous post: Breast Cancer – Know it. Fight it. Share about it. 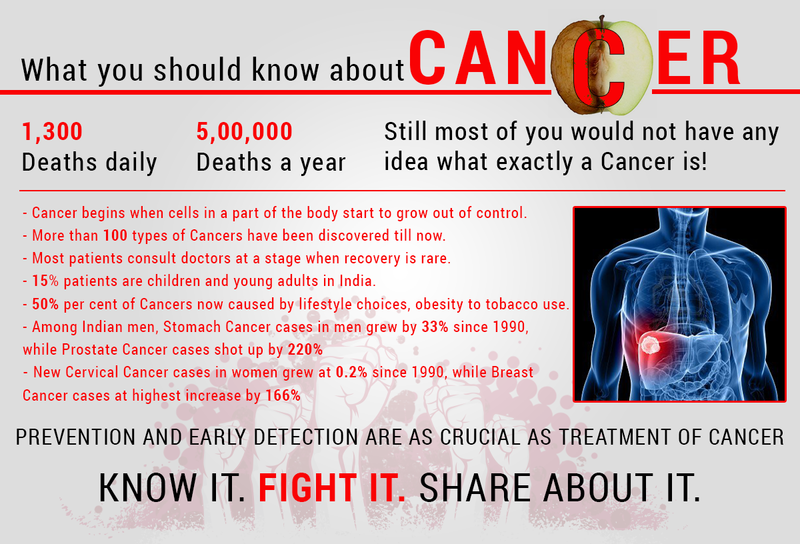 Next Next post: Why You Should Know About Cancer?